Our experts have gotten together to provide some information and tips on how to keep your horse healthy and comfortable in the ever-changing seasons. When spring and summer arrive, so do hot temperatures! You can’t forget the new plants, allergies, insects, and pests. In the spring and early summer, make the transition from hay to pasture feeding slowly. 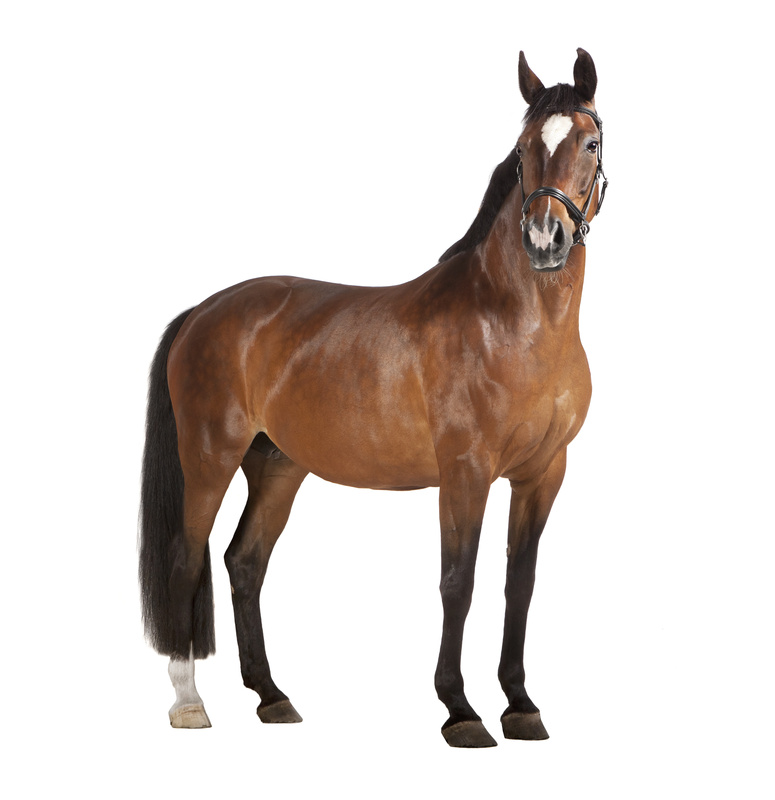 While spring sprouts are lower in sugar and starch, horses crave fresh and will overeat which is especially dangerous to overweight horses, or those that have experienced insulin-resistant laminitis. It is very important to maintain regular vaccinations, deworming, and dental exams. Check with your veterinarian about seasonal vaccinations. Keep a detailed calendar of when your horse needs to be wormed. Also checking with your vet or equine dentist to establish a regular float schedule is very important to your horse’s health. Always make sure there is fresh, clean, ample supply of water. Different things will affect the amount of water your horse needs including outside temperature, workload, feed, size, and health. We hope you have learned some useful tips about spring and summer horse health. If you have any questions, feel free to contact our store! This entry was posted on Thursday, April 11th, 2019 at 8:00 am	and is filed under Articles, Horse. You can follow any responses to this entry through the RSS 2.0 feed. You can leave a response, or trackback from your own site.